Enjoying an awesome day in the mountains at home today! 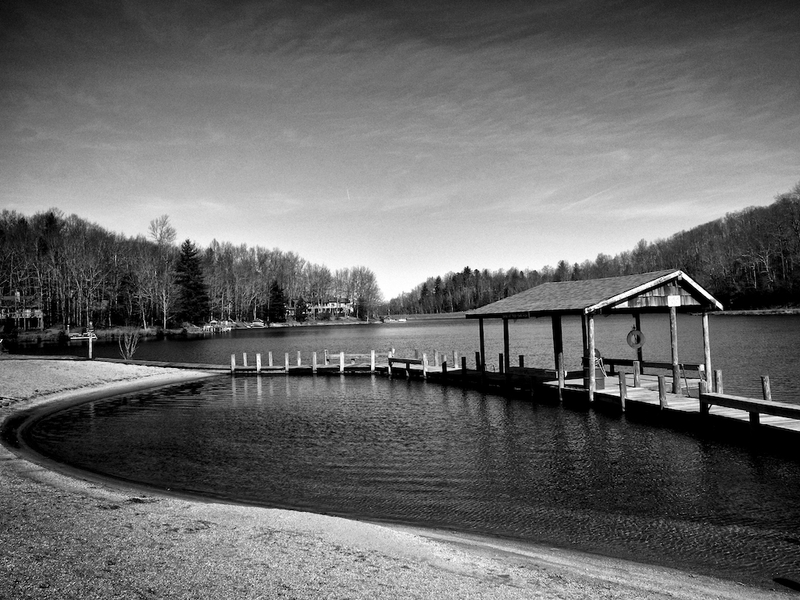 This entry was posted in Black & White, Connestee Falls, Lake, Landscape, Photography, Ricoh GXR and tagged 28mm, B&W, Brevard, Connestee Falls, Lake, Lake Atagahi, Landscape, Photography, Ricoh GXR, Water. Bookmark the permalink.